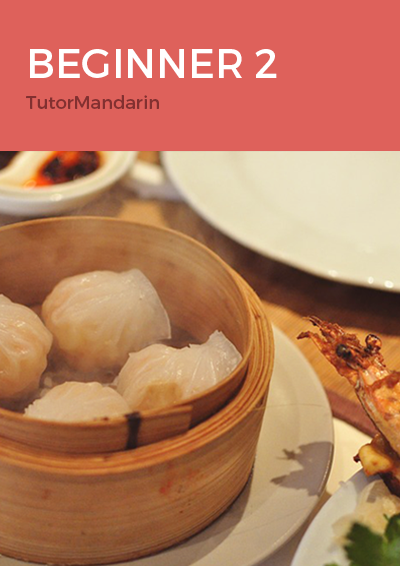 This course teaches the basics of Chinese grammar such as past, present, and future tense. Based on interactive discussions and activities, you will become more comfortable using key grammar and phrases in your regular Mandarin conversations. Lessons are centered around practical topics, such as asking for the directions and time, changing money, booking tickets, describing your social life and introducing family members and friends.